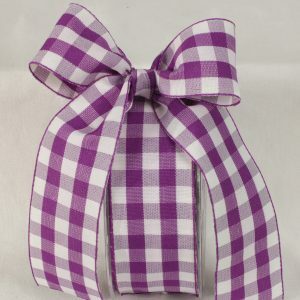 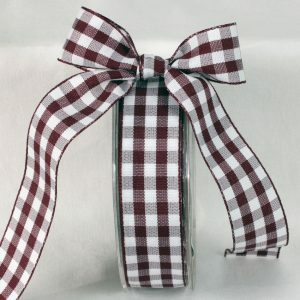 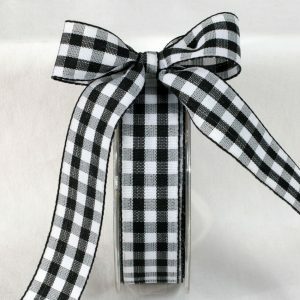 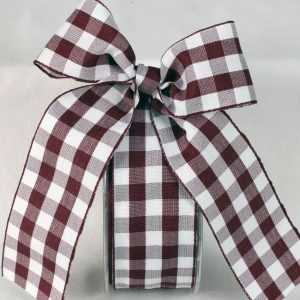 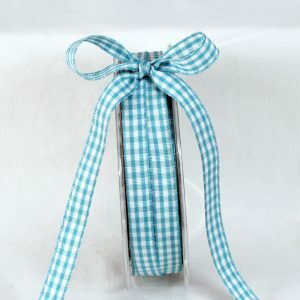 This fashionable Check Ribbon is perfect for gift wrap and bows, but it goes great in any everyday decor item as well. 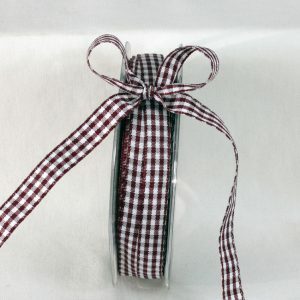 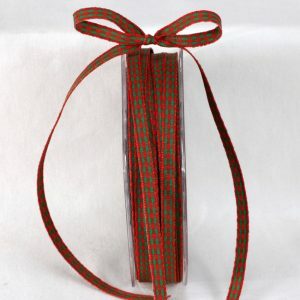 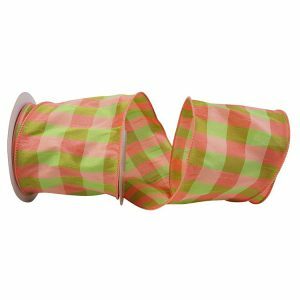 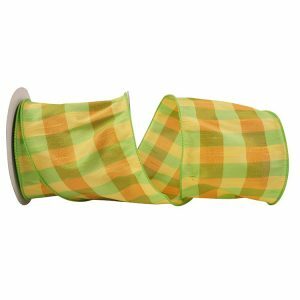 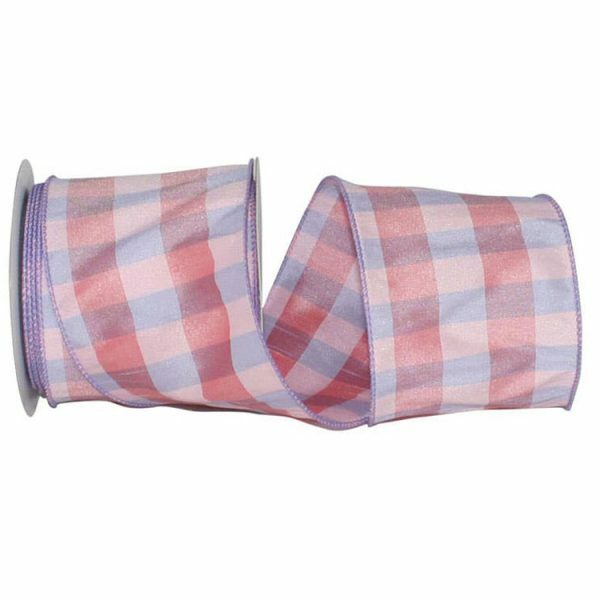 This Check Ribbon works great for gift packaging, bows for baskets, floral arrangements and much more. 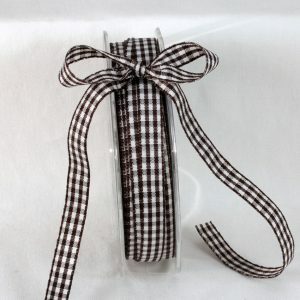 When the need arises to combine a touch of style and elegance with our Check Ribbon is a perfect choice!